This belt is so comfortable i ordered another one. 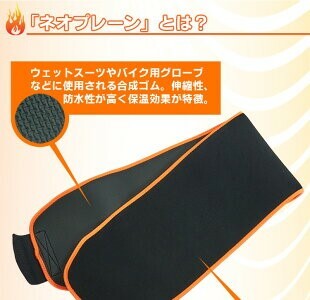 I use it for golf and find it not only helps reduce waist fat but also offers good back support . Excellent product at a great price.